The best dark chocolate to eat is the cold pressed chocolate, one that is not dutched or cooked at high temperatures. 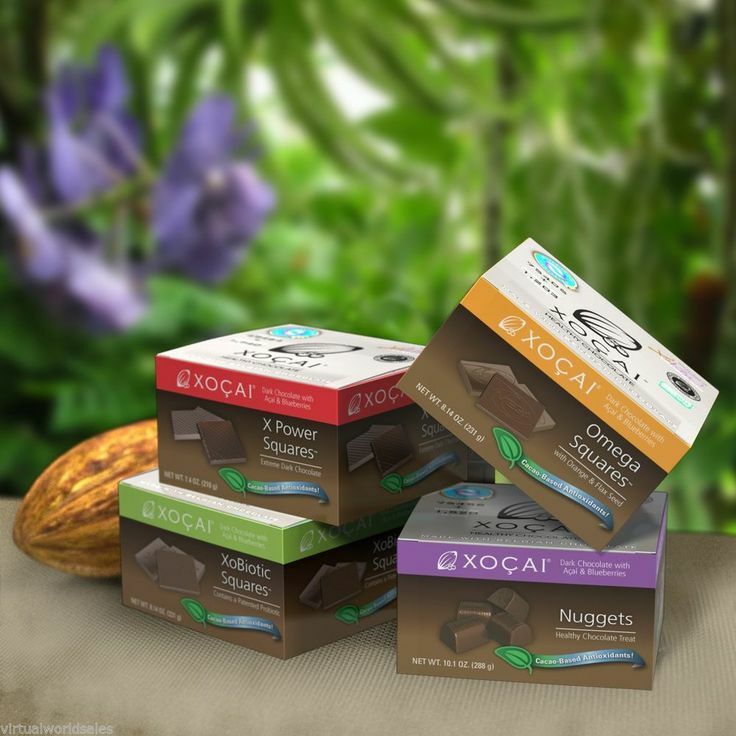 The Healthy Chocolate Company uses a patented process for their Beyond dark chocolate brand chocolates that keeps in the high antioxidants and flavonoids naturally found in raw cocoa. They also don’t have waxes, fillers, processed sugars and are diabetic friendly and gluten free. Check out this video above to find out about the health benefits in dark chocolate. It is so exciting. All along we have been told that chocolate is a sweet, a treat we should have sparingly when in reality this is something you should be eating a minimum of 3-4 times a day. I have been eating Beyond healthy chocolate for the last five years and I have no intention of stopping anytime soon. I love that I now have perfect blood pressure according to my primary care doctor and that my blood test reflects a normal range for cholesterol which was not always the case. 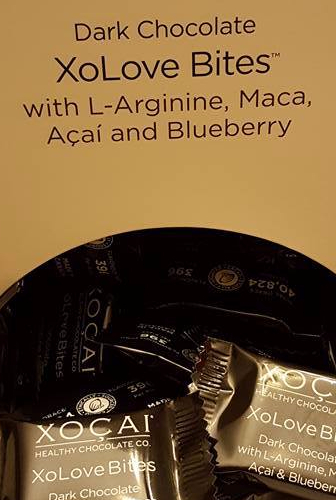 If you want to go crazy eating chocolate that is fine, but honestly a healthy individual needs just 3 pieces of Beyond chocolate a day of the Beyond power squares, the Beyond Nuggets, the Beyond omega squares or the Beyond Xobiotic with a probiotic. 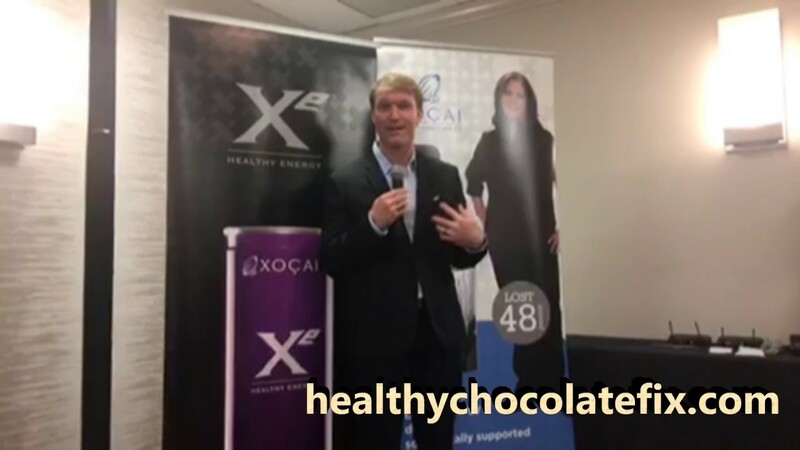 If you take the Xolove chocolate love bites, you can get away with eating just two pieces a day. The key is to eat healthy cold pressed chocolate every day. The benefits are amazing. 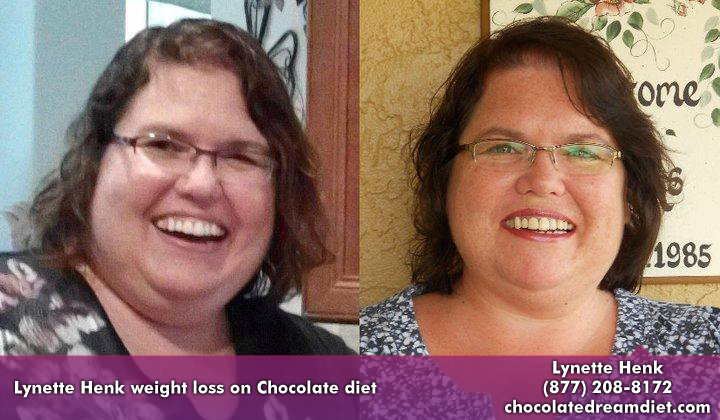 1)Enjoy a piece of Beyond chocolate 20-30 minutes before a meal with a glass of water to curb cravings. direct from me, call me at 941-216-5727 or visit GoColdPressed.com to get free shipping on your order. Ask me about wholesale pricing or special offers for regular customers. 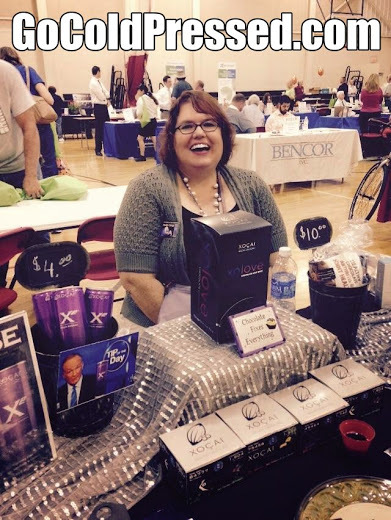 (No coupon code or discount required) If you see the value in healthy dark chocolate like I do and want to know more about the business opportunity, we should talk! Email me at [email protected] or call 941-216-5727.